Cam Can Services frequently seeks new people to join the team. We require energetic assistants who are looking for unique and exciting opportunities. Are you reliable and self motivated? This position has the potential to be more rewarding than any job you've had before. 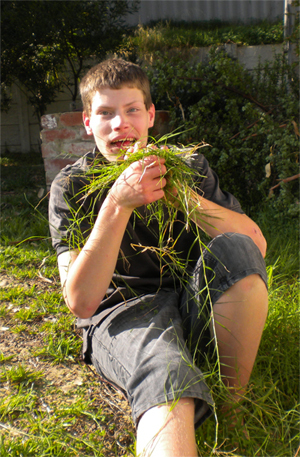 Energetic people are required to assist a young man with a disability in running his business. The business has been uniquely designed around this young person's skills and interests and will provide him with a real job which focuses on an identified niche market for busy people. Support will be required on a casual but regular basis. What makes this role so unique? This is a rare opportunity to become involved in a new and innovative business where you will learn new skills and make a real difference in a young person's life. At the same time, this job offers flexibility, a chance to meet people and have a lot of fun. Remuneration will be negotiated. A police clearance and drivers license are essential. Cam Can Services is constantly looking for new people to join the team either in a voluntary capacity or as support workers.